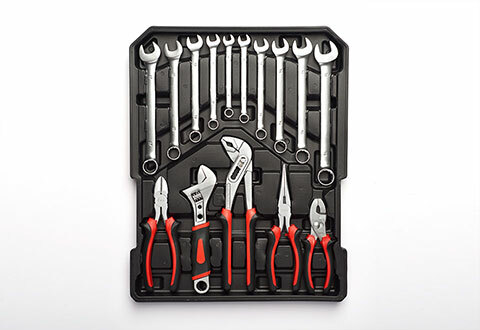 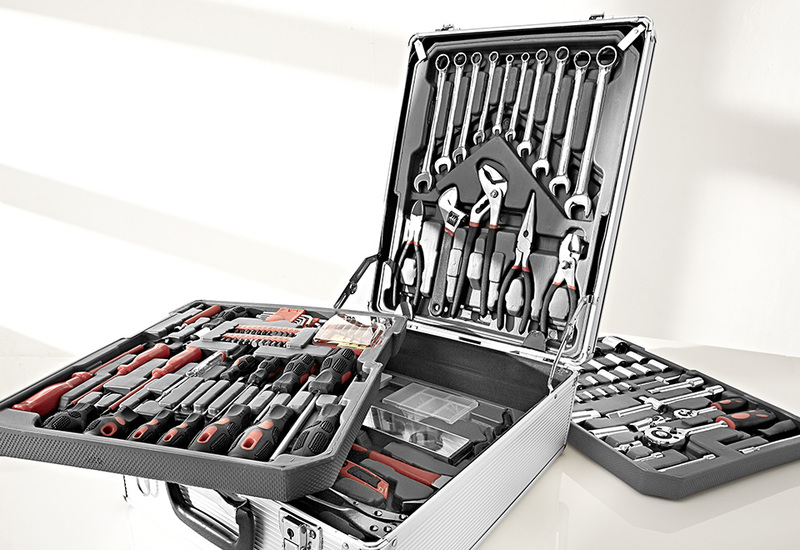 Build an instant tool collection with our 186-Piece Vanadium Tool Set. 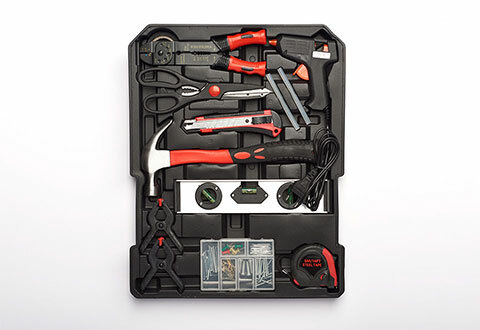 This collection is ideal for beginners and experts, whether you already have tools or need an extra set. 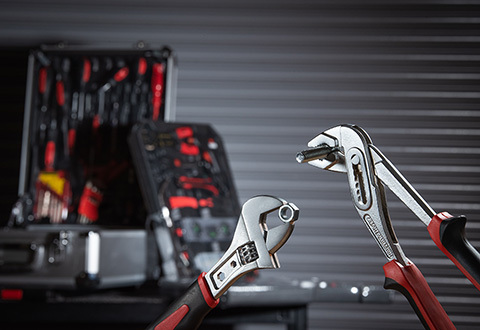 And the chrome vanadium steel is super tough -- stronger and more rust resistant than carbon steel. 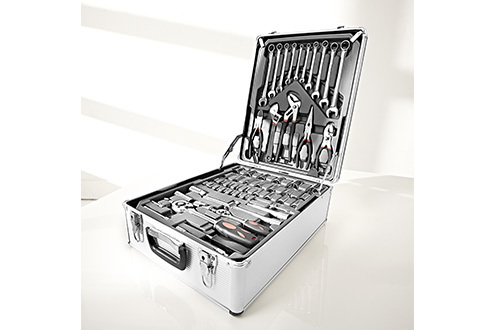 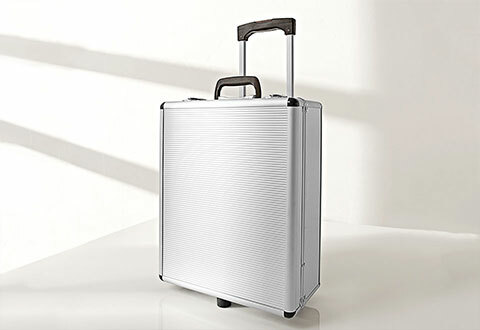 Tools are stored in a wheeled aluminum case, arranged in four removable trays. 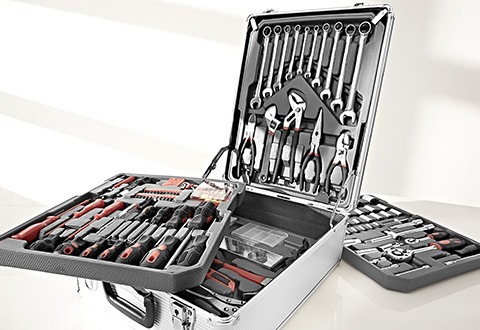 Includes screwdrivers, hex keys, pliers, metric wrenches, metric socket wrenches, a hammer and much more! 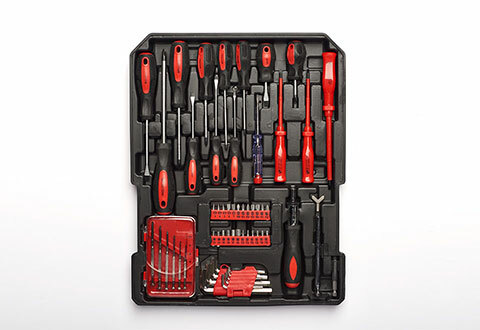 Build an instant tool collection with our 186-Piece Vanadium Tool Set. 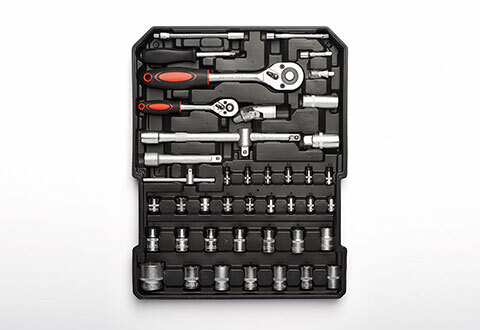 It's ideal for beginners and experts, whether you already have tools or need an extra set. 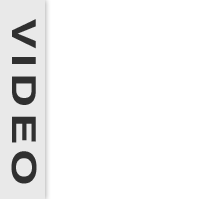 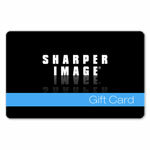 • Sharper Image branded items purchased from SharperImage.com include a 1-year limited replacement warranty.